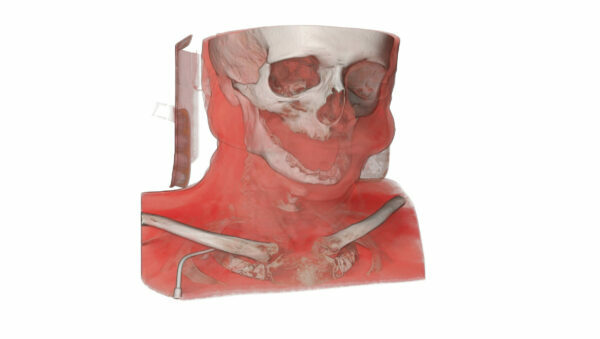 Face CT scan of a living patient. 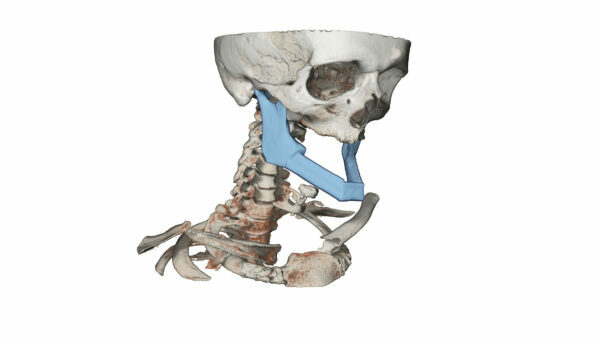 The mandibulae bone as been partially resected to remove a cancer tumor. 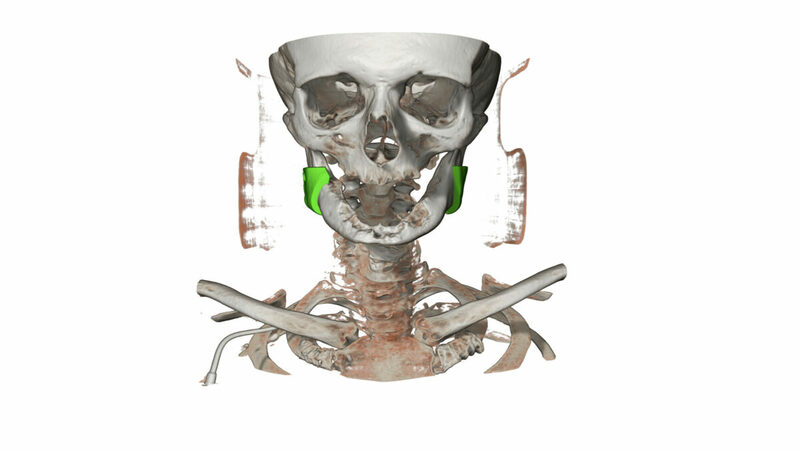 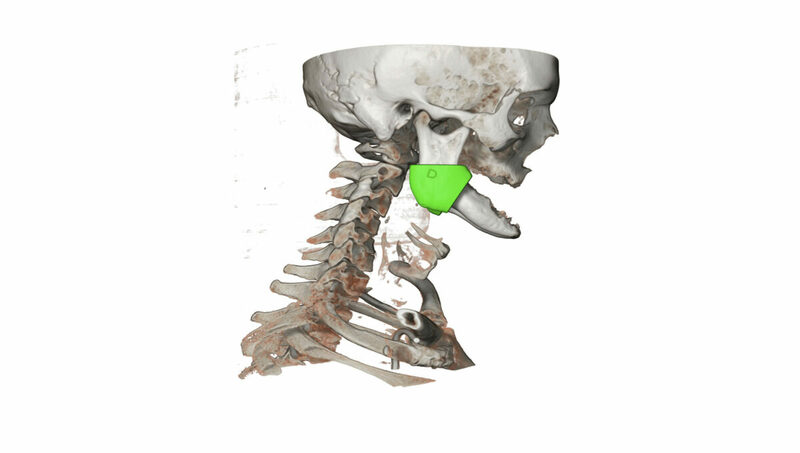 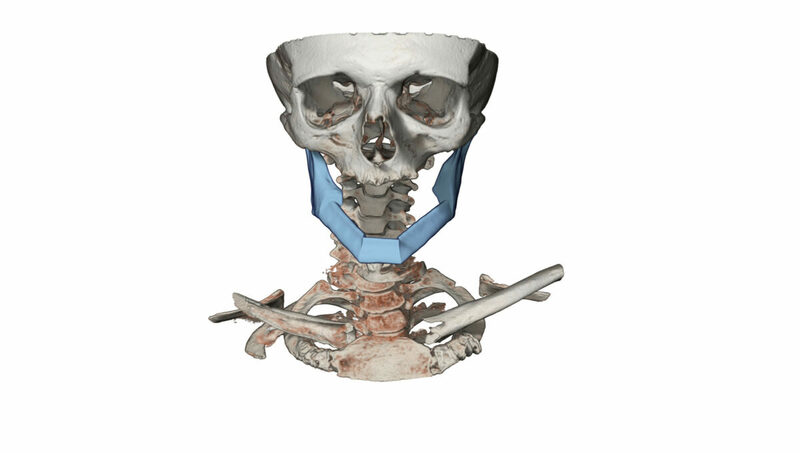 Patient will undergo a surgery to reconstruct the missing mandibulae part.